I've got something a little bit different on the blog today. I was recently contacted by a friend of mine who runs a local small business (with an Etsy shop), and he asked if I'd like to feature some of their lovely jewellery on my blog. Of course I accepted, to be honest I'd been meaning to check out their Etsy shop for a while after hearing quite a few good things from my Facebook friends. 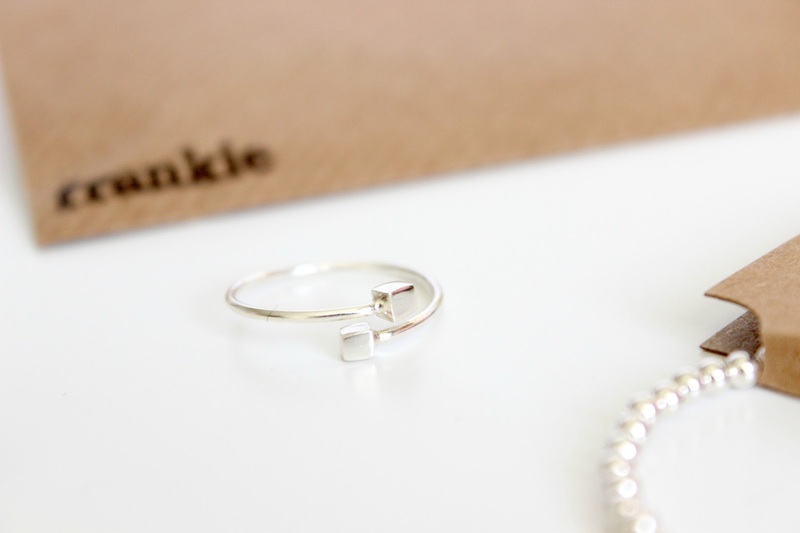 Makers of contemporary fine silver jewellery, all of their pieces are handmade with 925 Sterling Silver. I was very kindly sent a ring, a bracelet and a gorgeous pair of studs to show you. How cute? 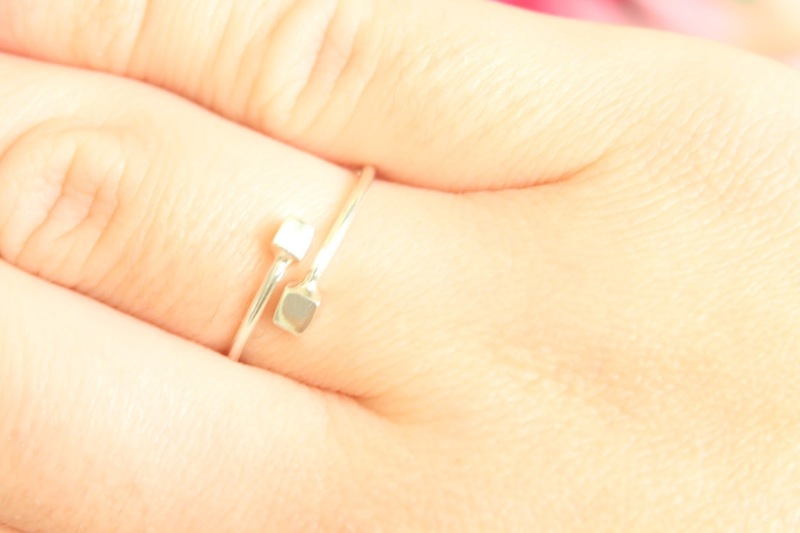 I think a good piece of dainty, silver jewellery should be a staple in every girl's jewellery box. 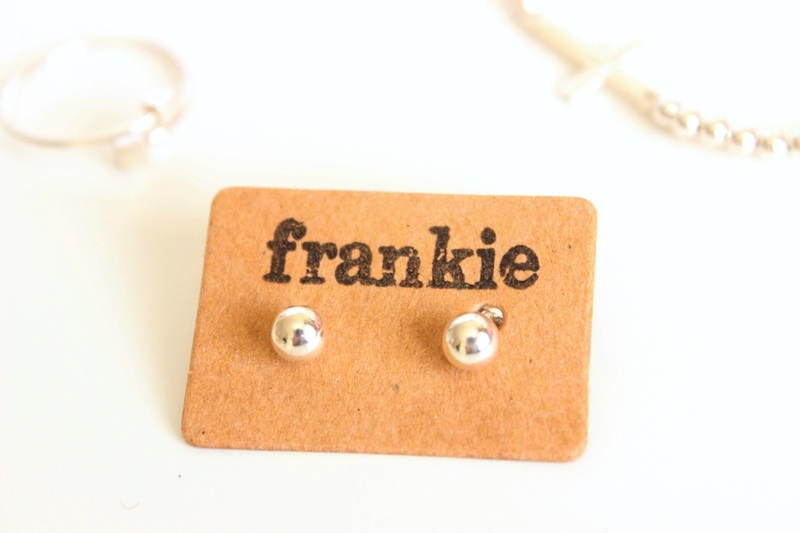 You can find Frankie 925 Silver on Facebook and Etsy. I'd love it if you would go and check them out and show your support for small businesses.